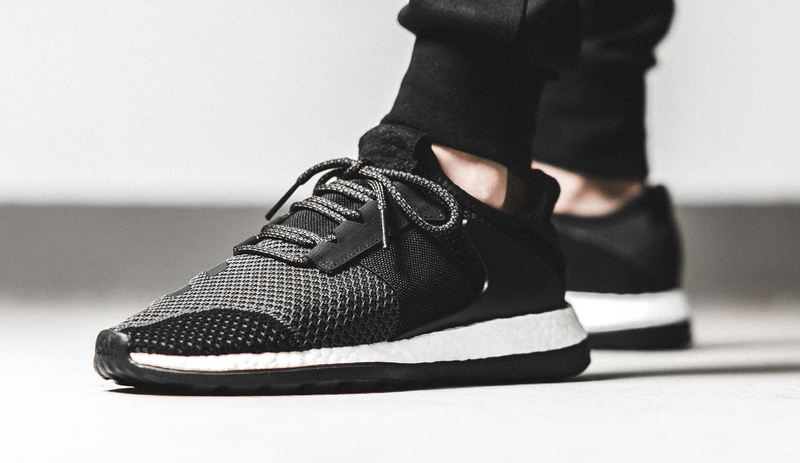 A limited Consortium release for the Pure Boost ZG. 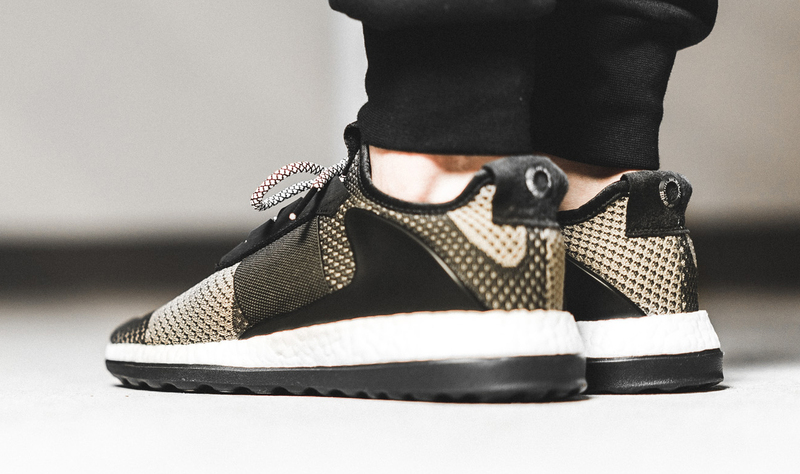 It's safe to say that the Adidas Pure Boost ZG isn't really up there in terms of most celebrated Boost sneakers from the brand with the three stripes right now. Hoping to help the model out though are recent special editions, like the one from Livestock and this new duo of Consortium designs. 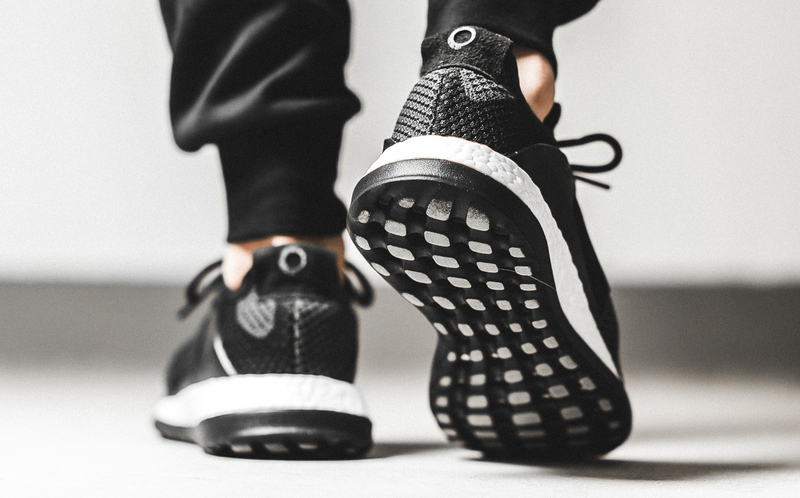 The sneakers switch up the Pure Boost ZG upper, placing branding on the medial side and blocking off a semicircle on the lateral side of the toe. 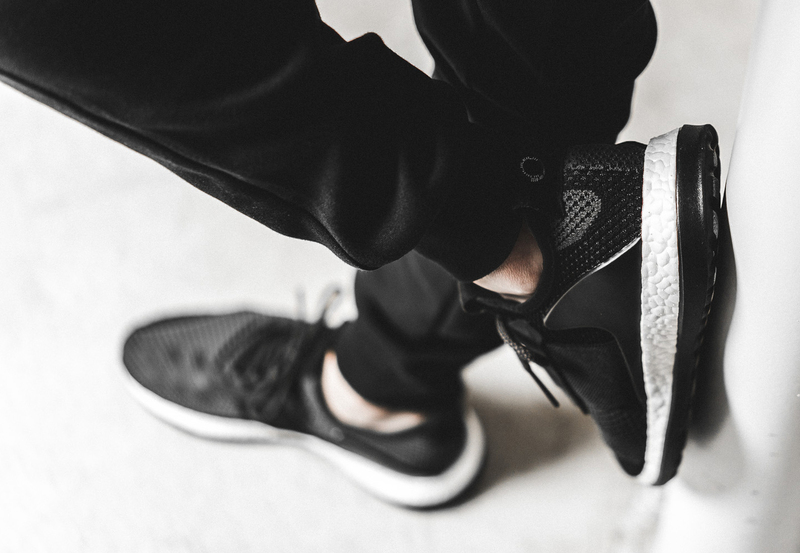 This duo is from the Adidas "A Day One" collection, and pairs are officially labeled as the Adidas Consortium ADO Pure Boost ZGs. 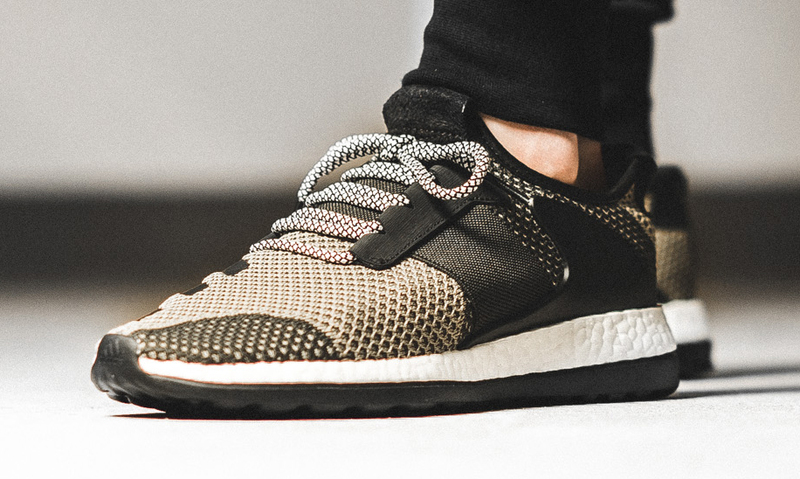 This new Adidas Boost style is set to hit 43 Einhalb on Oct. 14.